Mehmet Avni Özgürel is a Turkish journalist, author and screenwriter. 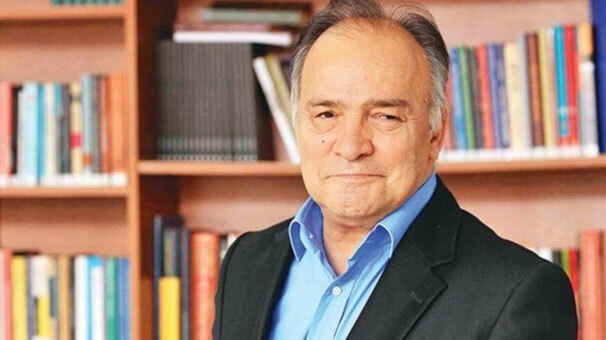 Having worked in several newspapers such as Daily Sabah and Radikal, Özgürel is currently the editor in chief of Yeni Birlik and a TV programmer at TRT Haber. He is the screenwriter of the 2007 Turkish film, Zincirbozan, on the 1980 Turkish coup d’état, Sultan Avrupa’da (2009), on Sultan Abdülaziz’s 1867 trip to Europe; and Mahpeyker (2010): Kösem Sultan, on Kösem Sultan. He is also the screenwriter and producer of 2014 Turkish film, Darbe (Coup), on the February 07, 2012 Turkish intelligence crisis. In 2013 he was appointed a member of the Wise Persons Committee in Turkey established by then Prime Minister Erdoğan.